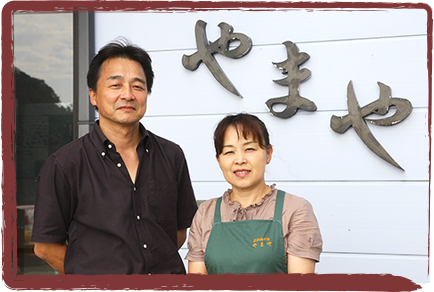 Yamaya is an inn with a beautiful sea view, located just a 10-steps walk from Yuushi Beach at the base of the Tsunegami Peninsula. 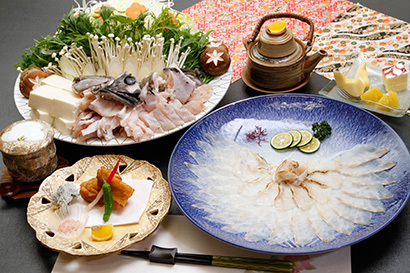 Enjoy delectable cuisine packed with seasonal seafood from the Sea of Japan, including octopus, crab, the famous Japanese delicacy fugu (pufferfish) and the legendary kue (longtooth grouper). 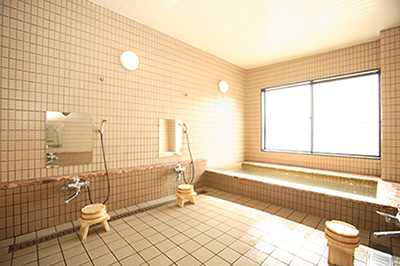 You’ll also love our Healthton hot spring bath renowned for its gorgeous view and beautifying effect on the skin. 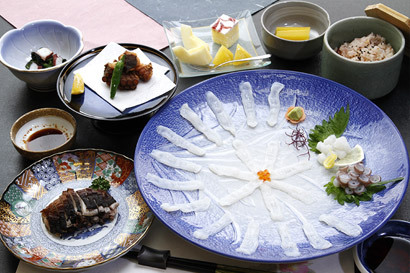 All rooms are Japanese-style, offering an authentic Japanese experience. You can also enjoy sea views from some rooms. 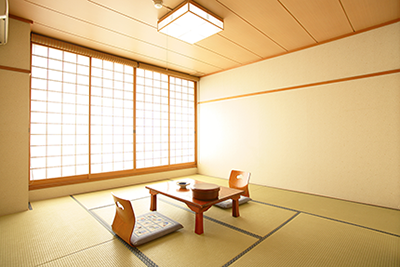 *The size of the rooms is adjusted depending on the number of guests. 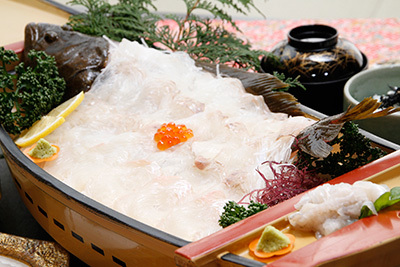 Relax in an open-air hot spring bath with a stunning view of Wakasa Bay. 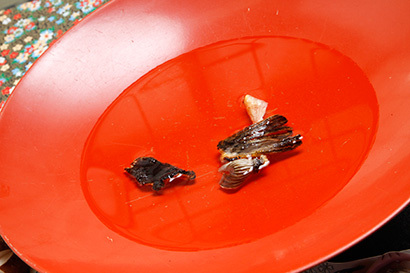 Watch the fishing fires as you enjoy a rejuvenating bath. The bath contains Healthton semi-natural hot spring water that has a healing effect on nerve pains, backache, stiff shoulders and fatigue. 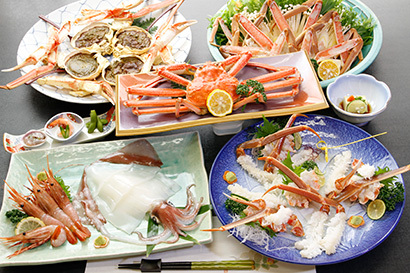 At Yamaya, we serve delicious meals with freshly caught seafood so that you can enjoy the best seasonal seafood that the Sea of Japan has to offer. 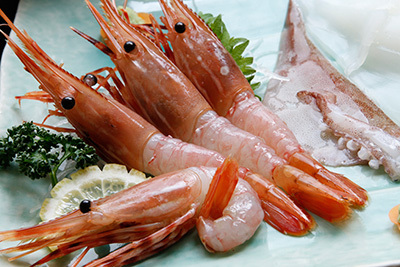 This is seasoned with natural sea salt handmade from seawater from Wakasa Bay, providing all kinds of natural minerals as well as making your meals taste great. 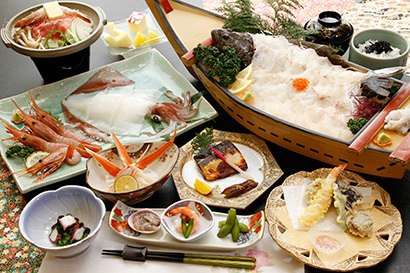 Enjoy fresh seasonal ingredients from the Wakasa area. 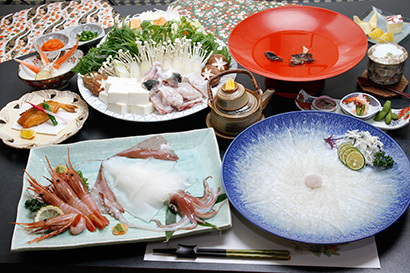 Enjoy the bounty of Wakasa’s thriving octopus pot fishing industry, with fresh octopuses caught by the proprietor himself. 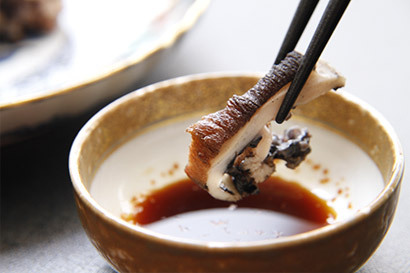 Especially recommended in summer and autumn, when the octopuses are at their most delicious. 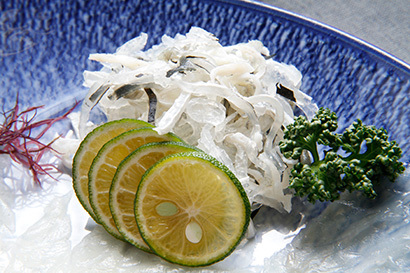 The Wakasa area is famous for its fugu (pufferfish, a Japanese delicacy) in winter. 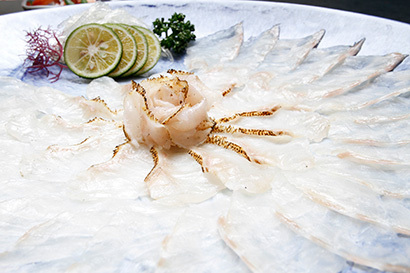 No other area can outdo Wakasa when it comes to the quality of its fugu and the size of its catches. 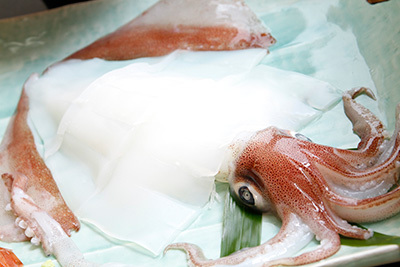 Wakasa fugu has firm meat and a texture you’ll love. 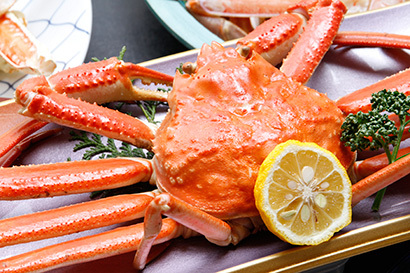 A delicious winter treat! 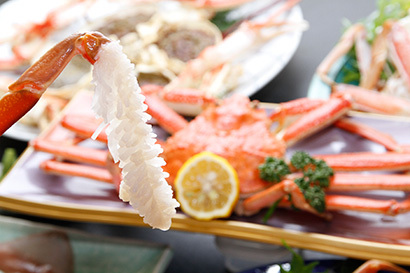 From November through March, you can enjoy delicious crab from the Sea of Japan in a variety of different forms, from grilled crab to hotpots, sashimi (raw crab) and zosui (rice soup). 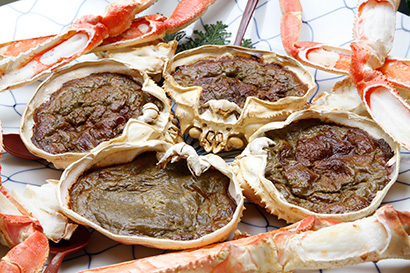 It’s not winter on the Sea of Japan coast without crab cuisine! 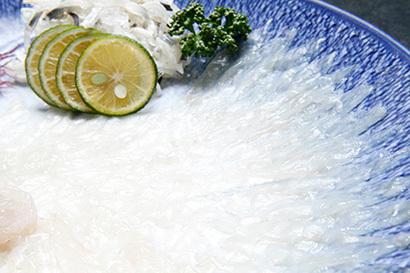 Kue (longtooth grouper) is considered legendary. 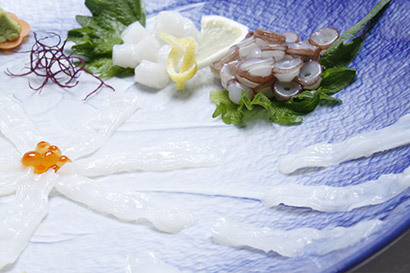 This luxury fish is at its most delicious from October through March. 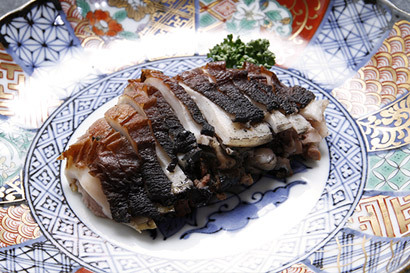 The high-quality white meat has just enough oil to be delicious without overpowering the taste – a truly superb delicacy.